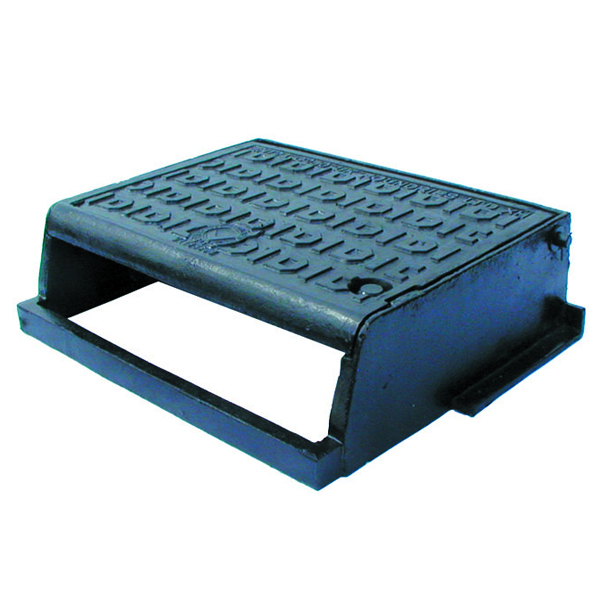 D400 Group 3 hinged kerb unit is designed for carriageways and can be accessed from any position for rodding or cleaning purposes. It is supplied with stainless steel bolts and hinged to prevent theft. For use in a Group 3 Class D400 carriageway environment Manufactured from strong and highly durable ductile iron Captive hinges reduce theft risk whilst allowing easy lifting for gully cleaning All fully comply with BS EN 124:1994 and are Kitemarked by BSI.